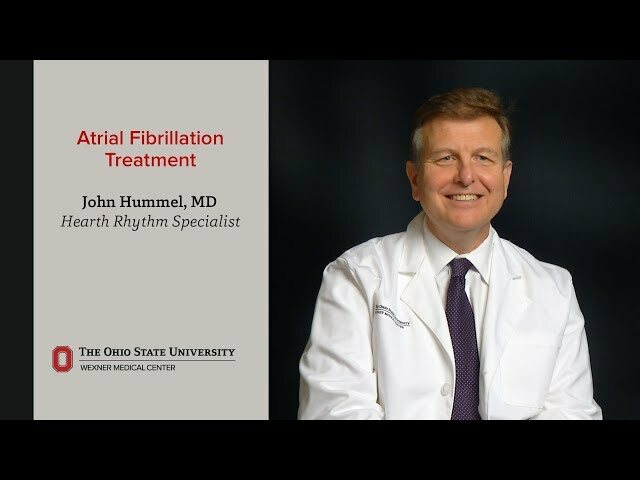 As an electrophysiologist at The Ohio State University Wexner Medical Center, I specialize in the treatment of cardiac arrhythmias. My primary areas of interest include atrial fibrillation and left atrial appendage closure. I am passionate about providing treatments that can have a major impact on patient survival, well-being and quality of life. I try to understand my patients’ overarching goals and tailor treatments that are specific to their needs. My favorite part about working at Ohio State is the unique collaboration that we have among multiple disciplines. Working at an academic medical center allows clinical care to merge with basic science and research, which ultimately benefits our patients. When I’m not working I enjoy spending my free time traveling and sailing. Very knowledgeable, super nice, very caring. Dr Hummel is the best doctor I have ever had. He is the only reason that I come to the Ross. He even recognized me waiting in the lobby when he walked by and invited me to follow him to an examine room where we started our conversation together regarding my health need. Excellent, always looking for a solution of my condition. Never had a bad experience at Ross Heart Hospital. have complete faith in Dr. Hummels's team. He always takes his time with me and listens to any concerns and then adjusts what he needs to so I am comfortable with his treatment. 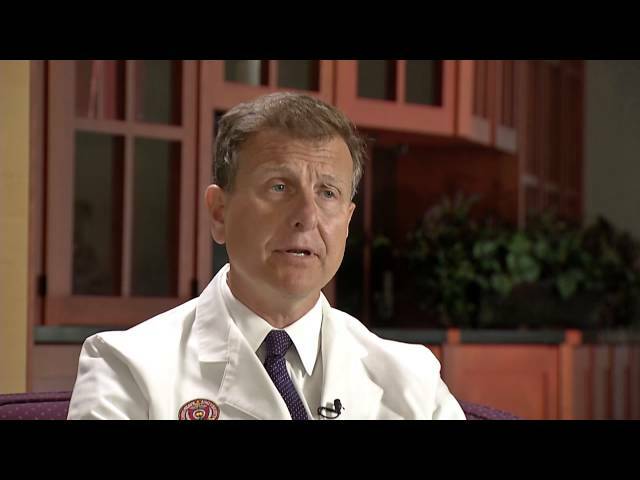 Dr. Hummel listens carefully and describes where he would like to see my treatment now to prevent issues many years from now. As of 12/20/2018, Dr. Hummel has reported no relationships with companies or entities.